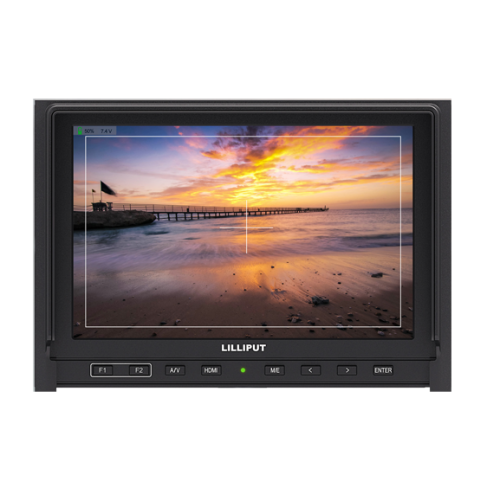 The Lilliput 339 monitor is a 7 inch 16:9 LCD field monitor optimised for DSLR camera systems. 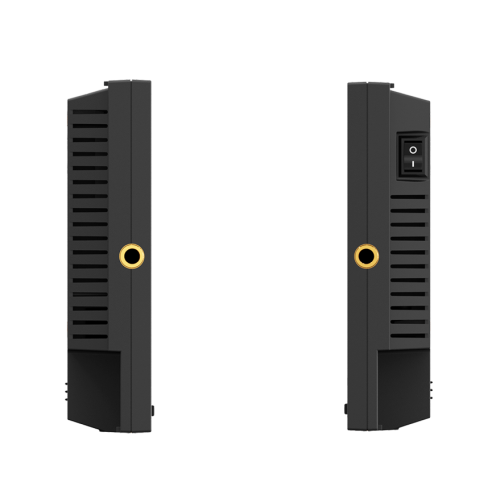 Using a built in battery pack and a high definition IPS screen this model is an expansion to and upgrade of Lilliput's popular 668GL-70NP/H/Y and 5D-ii/O/P monitors. The Lilliput 339 monitor sports the high resolution panel of any of our models - an IPS type LCD. You have much more consistent and accurate colours, with better visibility from a much increased angle. 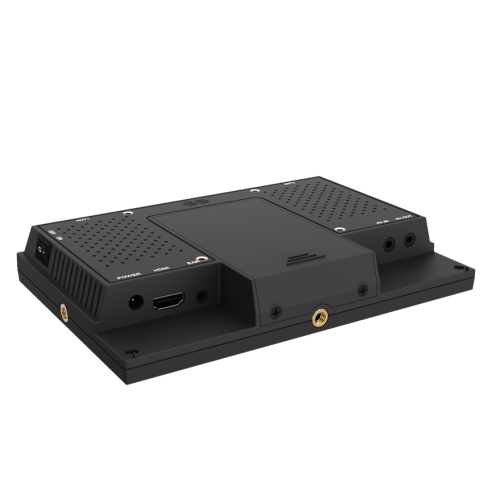 With an ultra high native resolution of 1280x800 pixels, and intelligent scaling applied when receiving higher resolution HDMI signals, the higher resolution of the Lilliput 339 gives an extremely detailed image. This leads to greater options in the post-production environment and makes for a solid, reliable portable monitoring tool. The 339 features an ultra high 800:1 contrast ratio as a result of its advanced LED backlight design. This allows the onscreen image to be a more vibrant, more accurate rendition of what the camera sensor sees. The 339 has a built in onboard 2600mAh battery which recharges whenever the monitor is hooked into mains power, making it an ideal choice for use in the field for location shoots or remote photography. Included as standard with the Lilliput 339 is a shoe mount adapter for connecting the monitor to your camera's hot shoe adapter plate. This allows for mounting the monitor on top of the camera, onto a tripod, or with any 1/4" BSW threaded mount system. 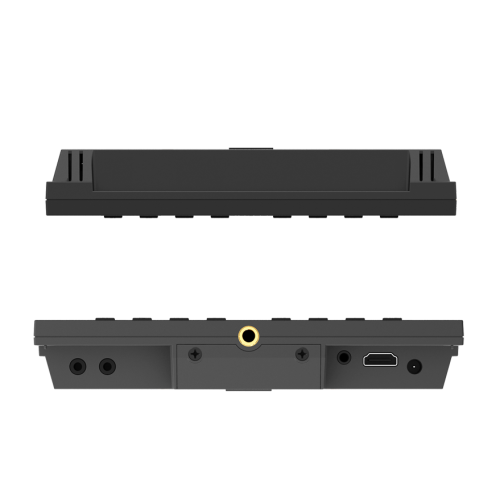 The unit also has VESA 75 mounting holes at the back to allow for standard wall mounting. Included with the monitor is a velcro detachable sun hood designed specifically for this unit to block out the negative effect of the suns rays on the screen. This allows for the monitor to be used in more dynamic locations and help you obtain more accurate images.